Mark is located right here in Townsville and runs All About First Aid with his wife, Jackie. Mark's Family has a rich 80 year history within the industry!!! 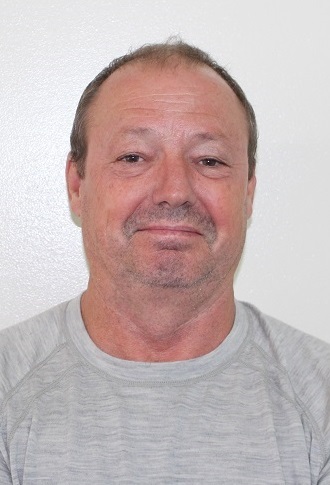 Mark was a Flight Qualified Advanced Care Paramedic with the Queensland Ambulance Service and dedicated over 17 years to quality patient care. Mark still maintains his exceptional skills through Advanced Life Support and Pre-Hospital Trauma Life Support qualifications. He has been awarded Assistant Commissioner Commendations for his actions during a rescue and for his outstanding dedication and commitment to patient care. 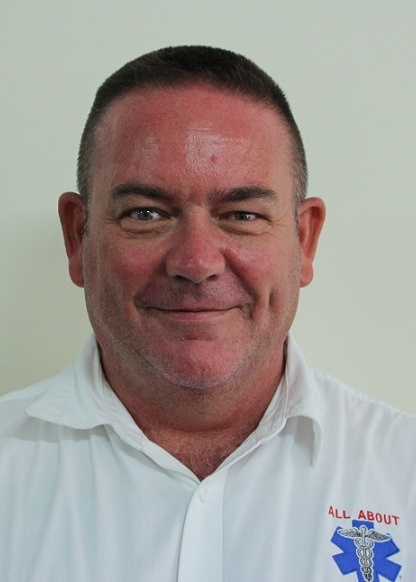 Mark is born and bred in North Queensland and has a passion for helping the community through providing quality first aid training to the people of North Queensland. Jackie is also located here in Townsville and started All About First Aid with her husband Mark in July 2005. As an Advanced Care Paramedic with the Queensland Ambulance Service, Jackie put in years of dedication to serving the communities of Ayr and Townsville. Jackie also spent nearly 5 years as the Health and Wellbeing Advisor for Ergon Energy, looking after over 3000 staff and contractors state wide. Frances is currently located in Home Hill and joined the team in 2010. All up Frances has had 31 years' experience in the industry with roles varying from Remote First Aid Nurse to On Road Paramedic to working in aged care - yep, she's done it all! Not only can Frances be found teaching first aid in the Ayr / Home Hill area, she also does medical standby at sporting events such as rodeo's, camp drafts and motor cross events. 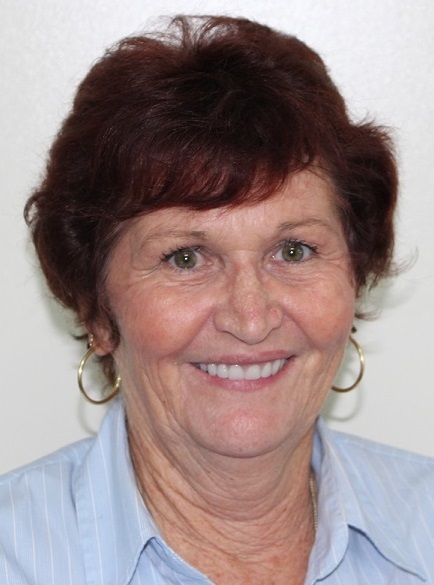 In 2001, Frances received a Certificate of Appreciation from the Queensland Ambulance Service for Outstanding Personal Dedication to the Community as well as a Star Care Award for Excellence as Honorary Ambulance Officer of the Year 2007. Frances is highly dedicated to her community and her role as a First Aid Instructor and we are proud to have her on board. Mark joined the All About First Aid team in 2015 as a part-time trainer in Townsville and brings with him an extensive background in emergency management and fire and rescue. Mark is enthusiastic about helping people to learn the essentials of first aid and rescue. Darrin was a highly regarded Senior firefighter with the Queensland Fire and Rescue Service for nearly 20 years. His dedication to the community also saw him take on the role of public liaison and Station Officer. Darrin is currently a fire and rescue consultant and part time trainer for All About First Aid and we welcome his knowledge, expertise, experience and professionalism. Unfortunately Barry has had to retire from work due to health issues. We wish Barry all the very best and thank him for his many years of work.